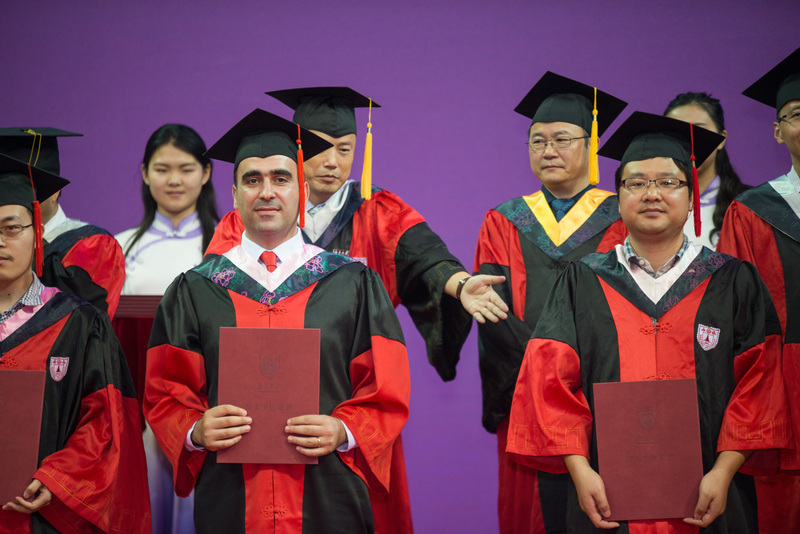 Mher Sahakyan, Armenian scholar in the field of International Relations, received doctoral degree from Nanjing University. Dr. Mher Sahakyan is a specialist in the field of international relations, focusing his research on international security issues and political developments in the Middle East and the Far East. 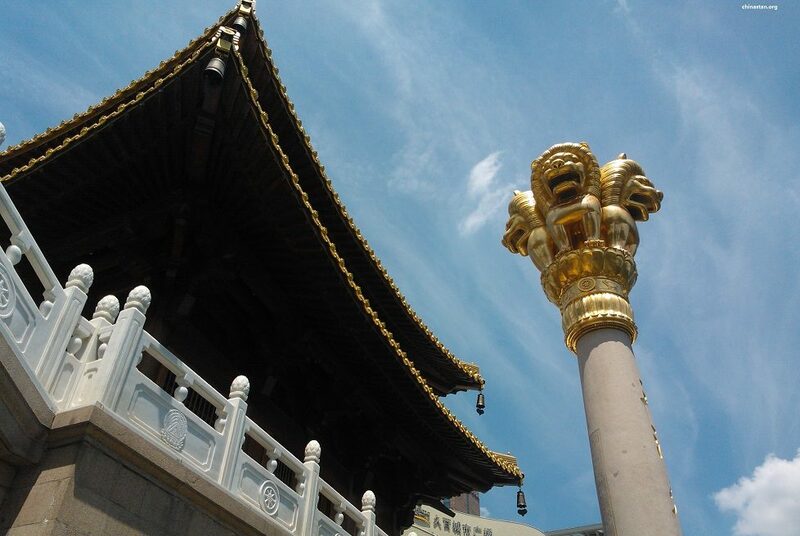 Nanjing University is one of the top 5 universities in China, and also one of the first to receive foreign students. It has hosted more than 10,000 international students from over 70 countries to date. Its graduates have gone on to become prominent politicians, businessmen and scholars, among others.